Culture Change Takes Transparent Leadership - Excellent Cultures Inc. In this episode Pat Chestnut discusses and reveals the crazy world of American healthcare during these times of great change and uncertainty. Revealing how AAOA is setting themselves apart from the rest and how there culture has grown into an Excellent Culture. Beginning with the transparency and humility of the leadership. 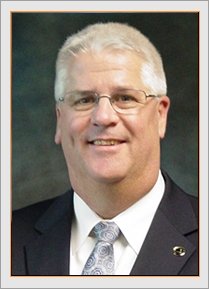 Patrick Chestnut serves as the President & CEO and is the founder of Affiliated Services LLC. In his current role Chestnut is responsible for setting the vision, direction, and growth strategies of the company. Prior to founding Affiliated Services Chestnut spent over 20 years in consulting and advisory roles working with health plans, hospitals, clinics and associations in the healthcare industry. Chestnut has a bachelor’s degree in Business Administration from Westmont College in Santa Barbara.